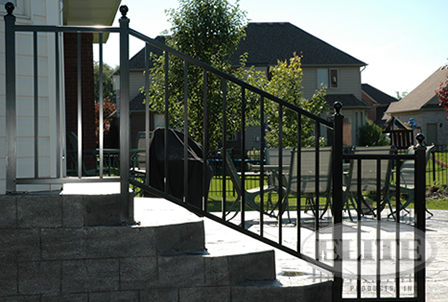 Elite Fence aluminum railing is the best in the industry. 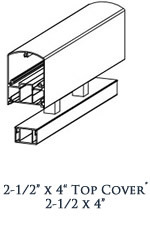 We offer 6 different profiles to appease our customer’s needs. 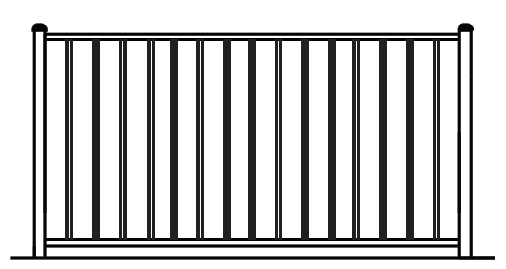 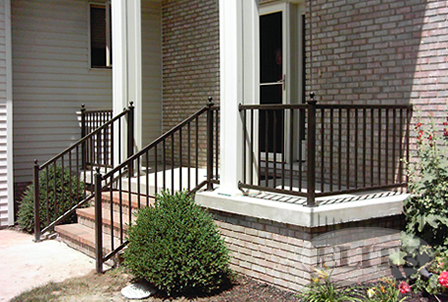 All of our railings are ICC compliant while carrying the durability and strength to meet all building codes for railings. 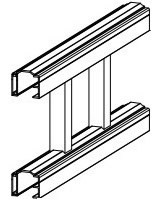 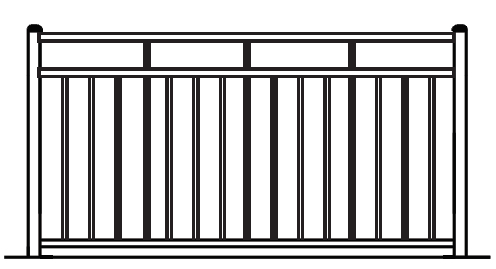 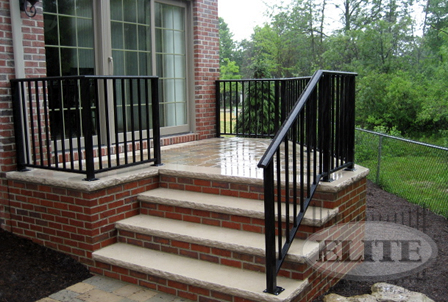 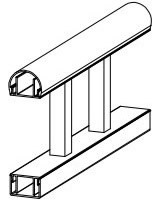 The Elite railing is available in a continuous or post section installation. 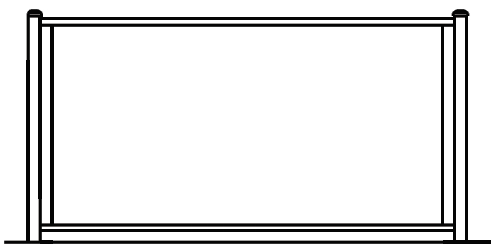 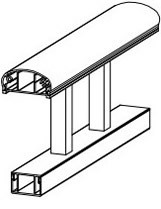 We offer our sections in 3’, 3 ½’ or custom heights with standard 6’ sections. 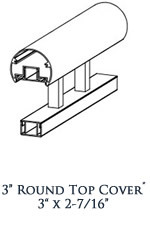 There are three different picket options ¾” .050 wall, ¾” round .063 and ¾” x 1” .062 wall. 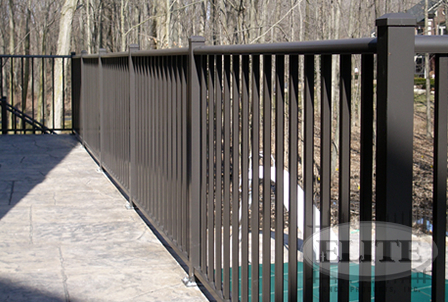 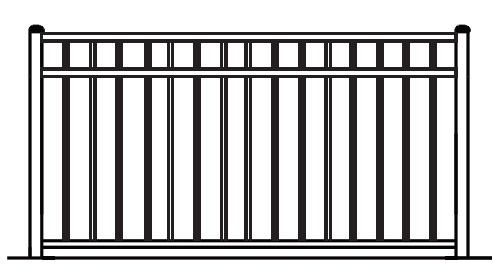 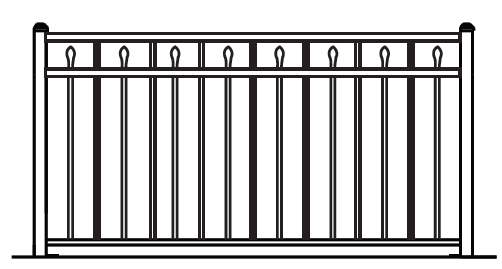 All of our railings are powder coated with Elite Fence Products super durable powder which exceeds all other types of coating in the industry. 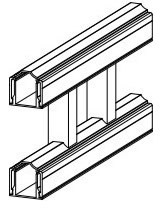 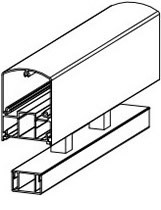 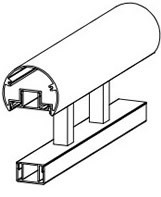 Horizontal Rails 1-1/8" x 1-3/4"